A course designed to equip participants with the basic skills to safely and effectively operate a Front End Loader in a civil and Mining setting. 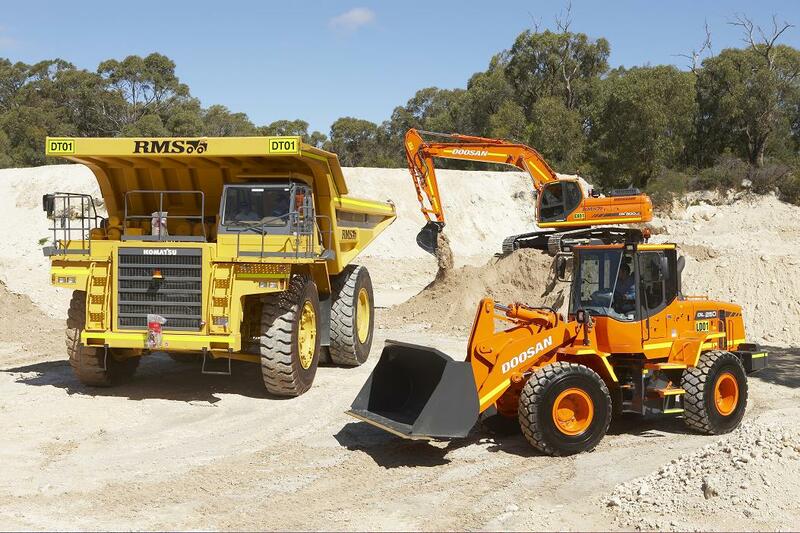 The front end loader is generally the next step up from operating a haul truck in a mining or civil environment and usually the next easiest machine to learn. This course is a two day program that gives you a thorough understanding for the theory and operations of a wheel loader. The course is conducted in two parts, theoretical and practical of which the theory can be undertaken online reducing the course to one day. Students will gain practical experience in a working quarry site and are introduced to what would be expected in a real mining role. RMS will always consider promoting graduates to existing and potential Mining clients.